 For 20 years and counting, Van Pelt Construction Services has ushered public- and private-sector institutional projects of virtually every size from concept to completion. 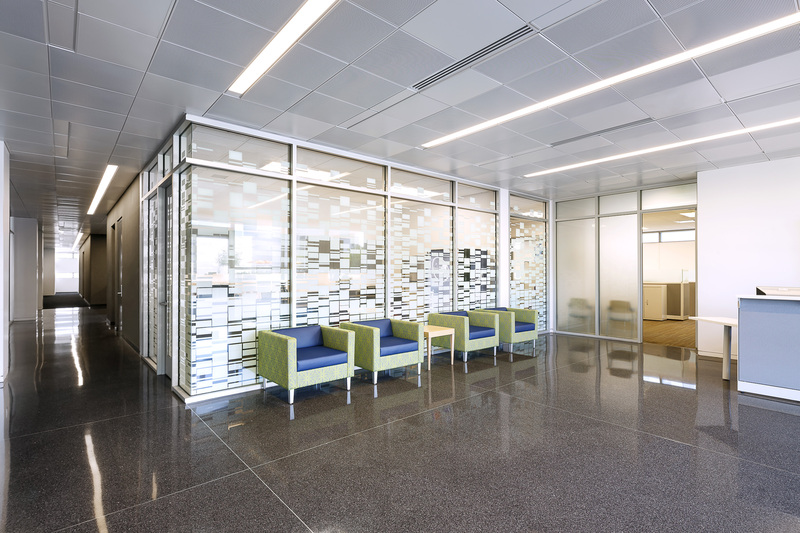 VPCS is known for its ability to keep things running smoothly – whatever the scope, however grand the goal, and whenever occupants need access to a building. When VPCS joins a project, either as program managers or construction managers, the firm makes a solid and unwavering commitment. Owners and affiliated practitioners know they can rely on VPCS team members to be on task and on target for the duration.